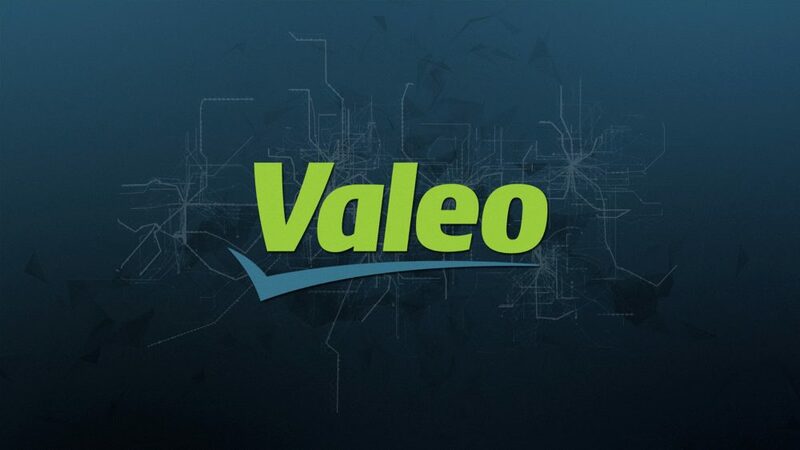 Valeo is an automotive supplier offering innovative systems and equipment focused on reducing CO2 emissions and developing intuitive driving. As part of a review of recent battery technologies and their impact on the behavior of certain products, Valeo turns to Presans to obtain a complete and general view of the subject facilitating the acquisition and updating of scientific and technological knowledge. as well as to challenge internal teams. Valeo opts for an Open State of the Art in order to obtain an up-to-date overview of the scientific and technological field of batteries, supported by a network of more than 6 million experts, and offering different levels of coverage, depth, and personalization. The Open State of the Art allows Valeo to accelerate its access to and internal integration of external knowledge. Thanks to this project, Valeo now has a comprehensive, precise and detailed vision of the field of batteries. The project achieved its objectives, giving Valeo a deeper understanding of battery technologies and their uses. Previously, Valeo had a macroscopic view of the field of batteries but did not have enough in-house specialists to quickly produce a synthesis of the available publications on the subject: this project had an internal prefiguration that lasted an entire year, to be compared with the six-months it took Presans to deliver the Open State of the Art. 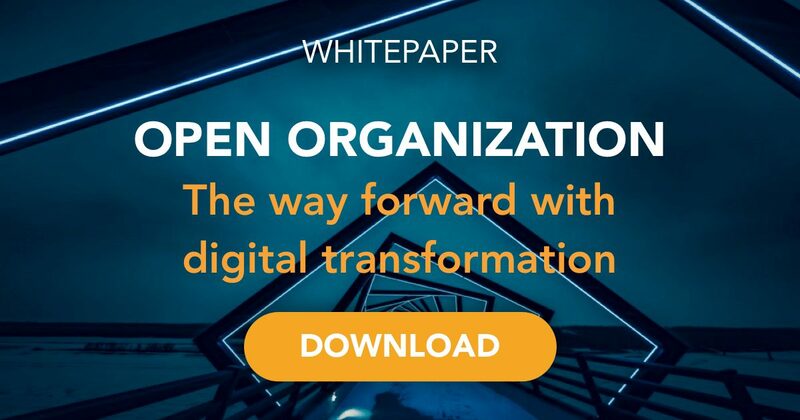 Presans’ other contribution is flexible and agile project management: all issues and uncertainties are managed transparently and efficiently by Presans in the interest of the customer. In concrete terms, after having quickly detected that the expert chosen on the basis of an excellent resume would not be satisfactory, Presans mobilized another expert, whose report subsequently gave complete satisfaction.